Most people think of a pharmacist as the individual behind the drug store counter who fills prescriptions. However some pharmacists have completed advanced training to be able to provide a higher level of care for patients. This concept of a primary care pharmacist within the doctor's office delivering direct patient care is new to many. Clinical pharmacists are an important part of the health care team in every one of our Virginia Mason primary care locations. Your doctor will always be the one to diagnose your condition. But — if you have certain chronic conditions — you may also have appointments with a primary care pharmacist in your doctor’s office. 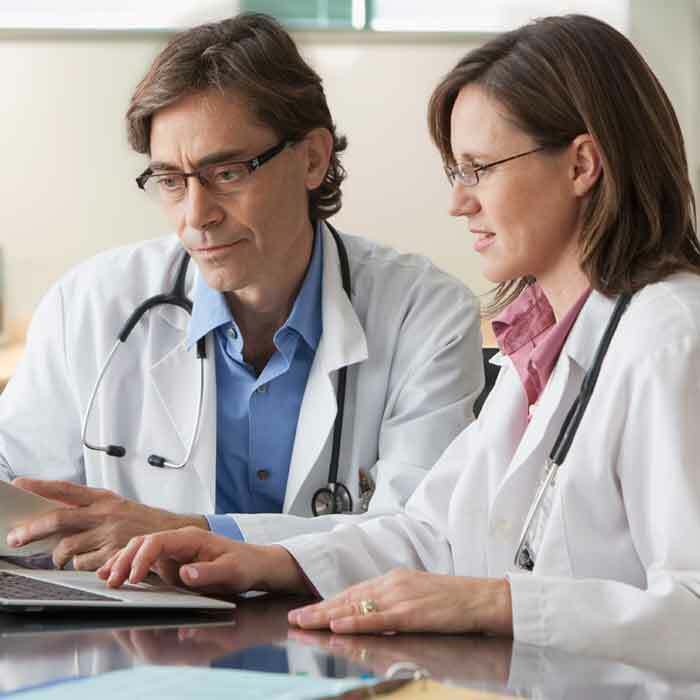 At every visit, your primary care pharmacist will enter key information from your appointment into your electronic medical record. 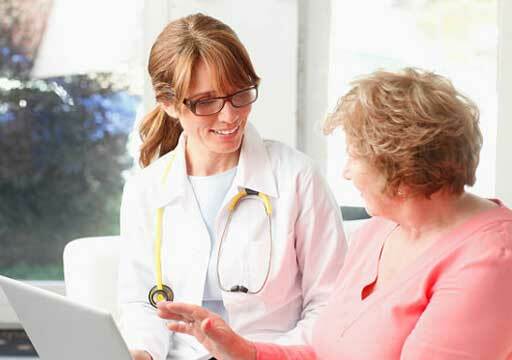 This ensures that your doctor will always have up-to-the-minute information about your care. 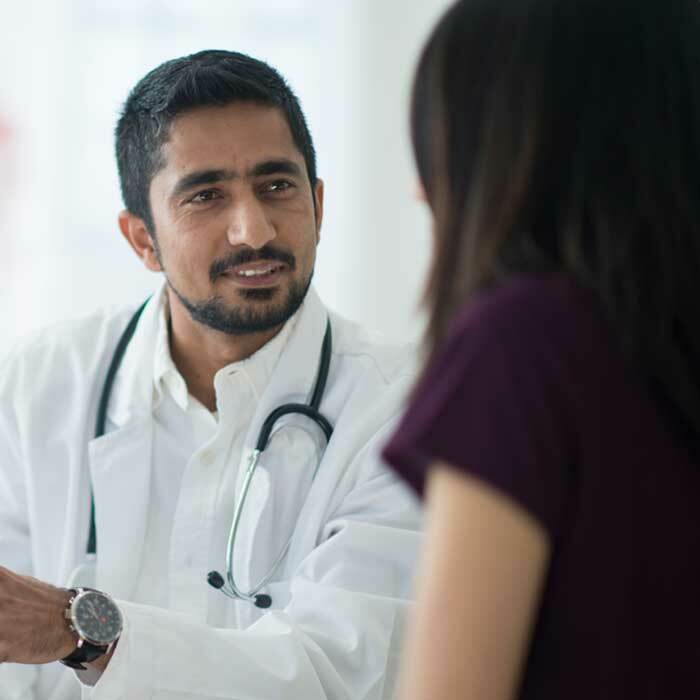 At Virginia Mason, we believe that embedding clinical primary care pharmacists within our doctors' offices provides our patients with even better access to great care. And our ongoing patient satisfaction surveys show that our patients agree. The pharmacist at your local drug store is still the person who will be filling your prescriptions. Increasingly, you may also see signs in your drug store offering similar services. But here's the difference: While the pharmacists who fill your prescriptions can offer advice on medications — and even make recommendations to your doctor — they cannot prescribe medications themselves or make changes to your current medications. Nor do they have any access to your medical records. 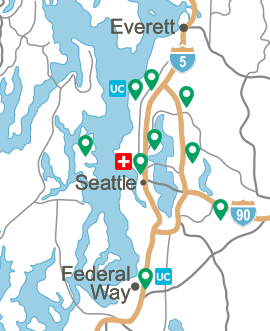 If your doctor refers you to a primary care pharmacist, you will still come here for those appointments. And, of course, you will still see your doctor as needed. 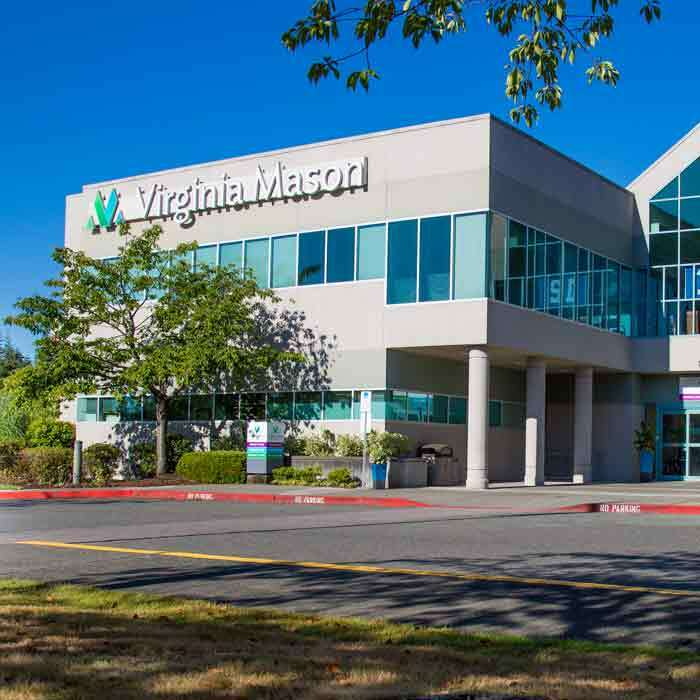 At Virginia Mason, we are committed to providing the best possible access to great patient care, and we look forward to helping you stay healthy. If you would like more information on Clinical Pharmacy Services, please call your primary care clinic.